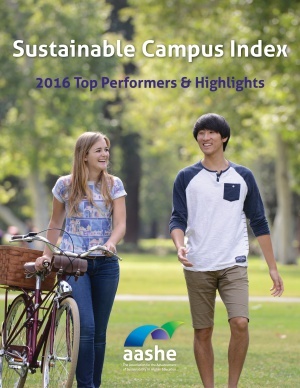 The 2016 Sustainable Campus Index (SCI) recognizes top-performing colleges and universities in 17 distinct aspects of sustainability, as measured by the Sustainability Tracking, Assessment & Rating System (STARS). In response to feedback, this year’s publication includes a new section on top performers overall by institution type (Associate, Baccalaureate, Master’s and Doctoral/Research). 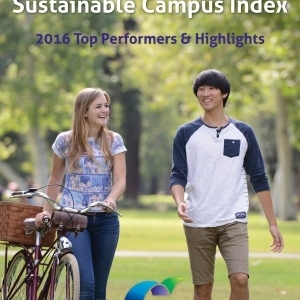 This report also highlights over 70 innovative and high-impact initiatives from institutions that submitted STARS reports in the 12 months prior to July 1, 2016.